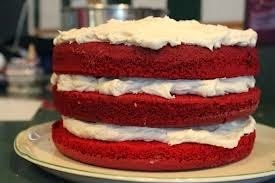 Red Velvet Cake Is A Great Christmas Cake...I don't like making it homemade.,I like using a cake mix. It turn out the same to me without the worry.... 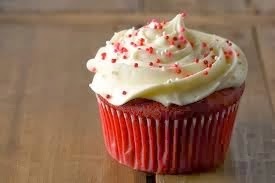 When you uses the homemade icing, it really make it taste wonderful without the fuss in the kitchen. 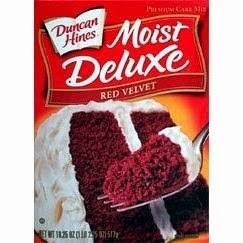 I like using Duncan Hines. 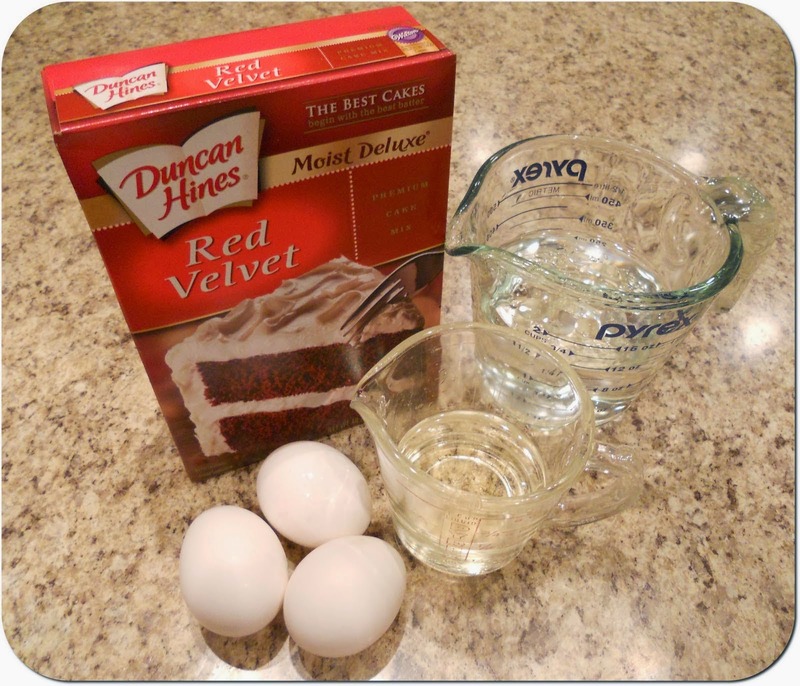 add to each box, extra oil about two tablespoons this help keep the cake moist. 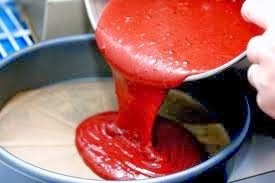 Blend flour into milk in the mixer. 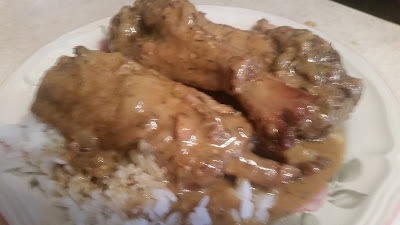 Cook until very stiff, first over a medium heat, but you can increase the heat as it gets thicker. Cool this mixture until it is room temperature. 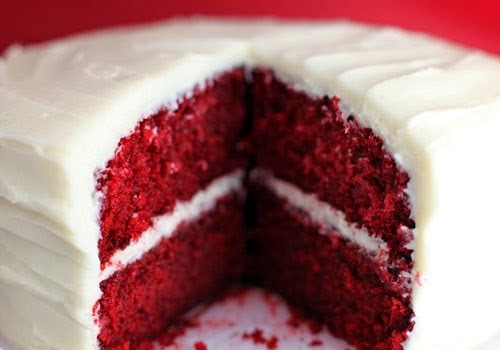 Do not attempt to mix in the rest of the ingredients unless the first mixture is truly room temperature. Cream together butter, sugar, coconut and vanilla. Beat the two mixtures together add the flour,milk mixture a little at a time to the butter,sugar,vanilla mixture until it is the consistency of whipped cream.